There are many ways to help CARES. We are partnered with different companies who donate a portion of the sales price to us. Look below to find several places to shop for yourself that also benefit us! 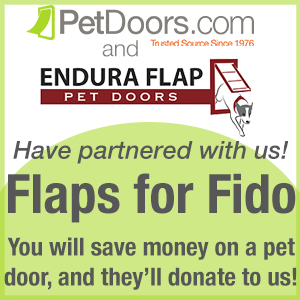 Buy a pet door for your own pets and save 10%! The same amount you save is donated to us! Just enter our name when you check out. 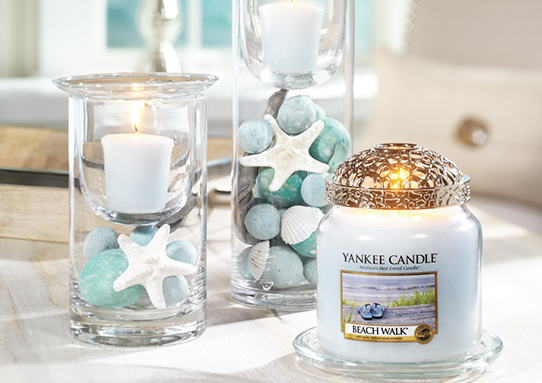 Yankee Candle Fundraiser - we receive 40% of profits on the great products by Yankee Candle! 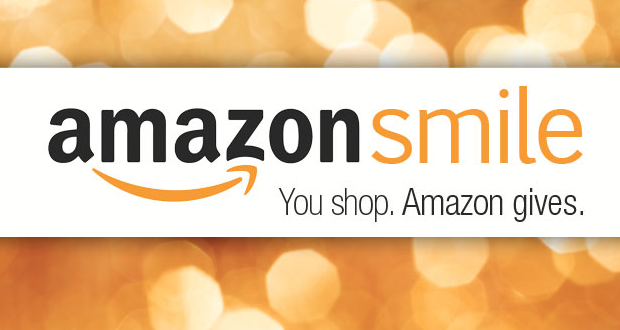 Search for Cedartown Animal Rescue when you connect your Amazon Smile to help us raise money! Shop for your groceries and donate to us all at the same time!